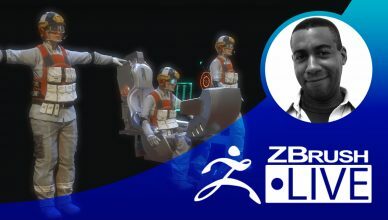 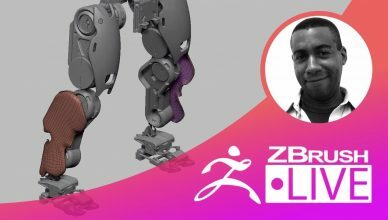 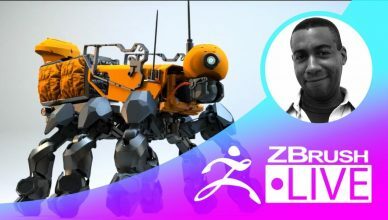 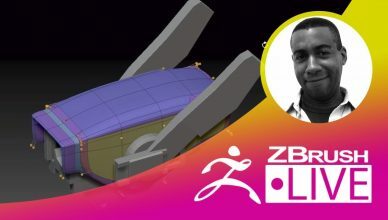 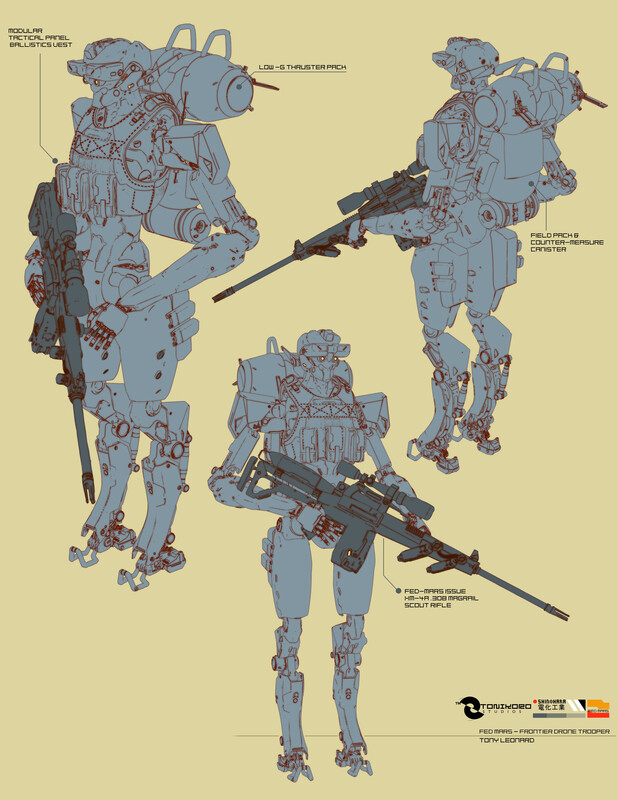 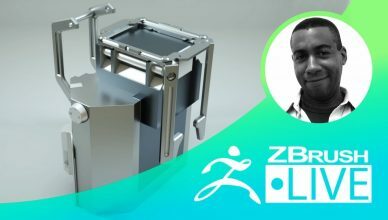 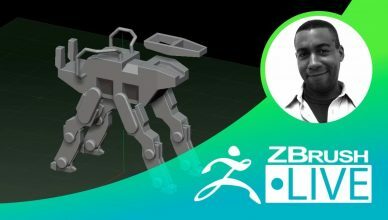 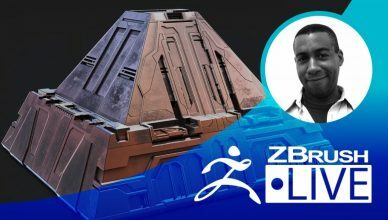 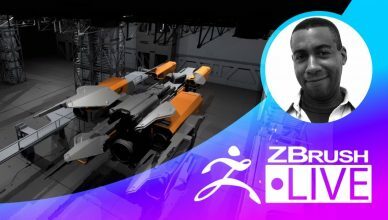 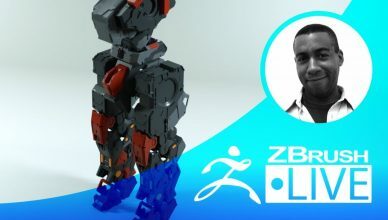 ZBrush for 2D Line Art & Illustration April 6 4:00pm - 6:00pm PDT April 20 - Postponed 4:00pm - 6:00pm PDT Segment Summary: Exploration of ZBrush for asset creating and integration into 2D line art. 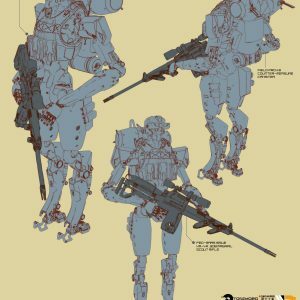 This can include segments on methods for quick concept art creation and iterative design, to creating environment or hard surface object for use as line art for comics, graphic novels and illustration. 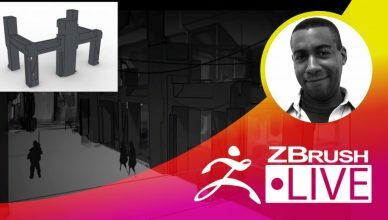 Location: Los Angeles, California Hometown: Los Angeles, California How Did You Discover ZBrush? 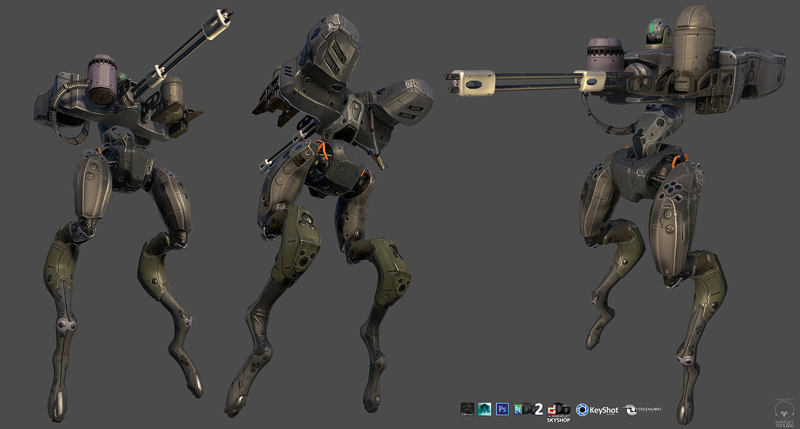 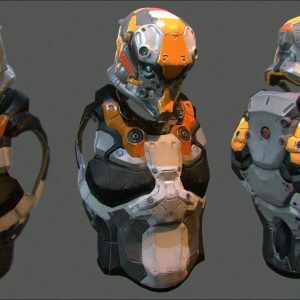 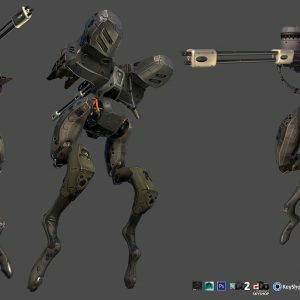 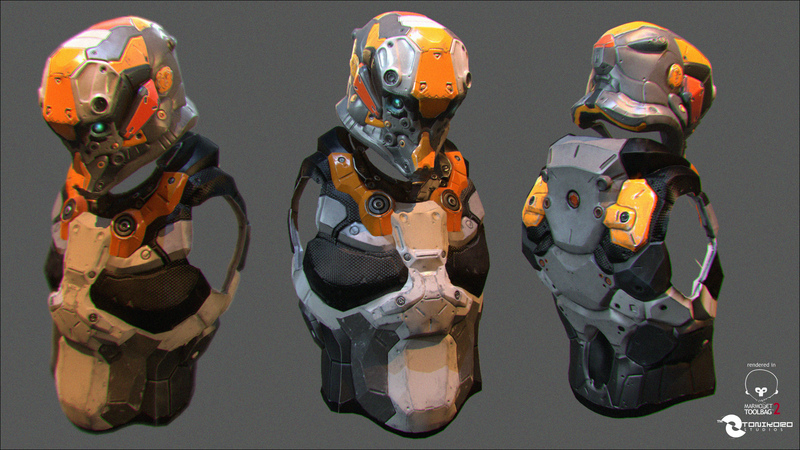 "I was living in Japan at the time and just before I began working in the game market there as a concept artist, I saw a clip of an early demo by Zack Petroc" Sculpting Experience: 7 years Most Used/Favorite Feature: DynaMesh Previous Works, Industry Experience & Highlights: Recent comics featured in Heavy Metal Magazine, Instructor at The Brainstorm School in Burbank, CA, and former artist at Game Republic in Tokyo, Japan. 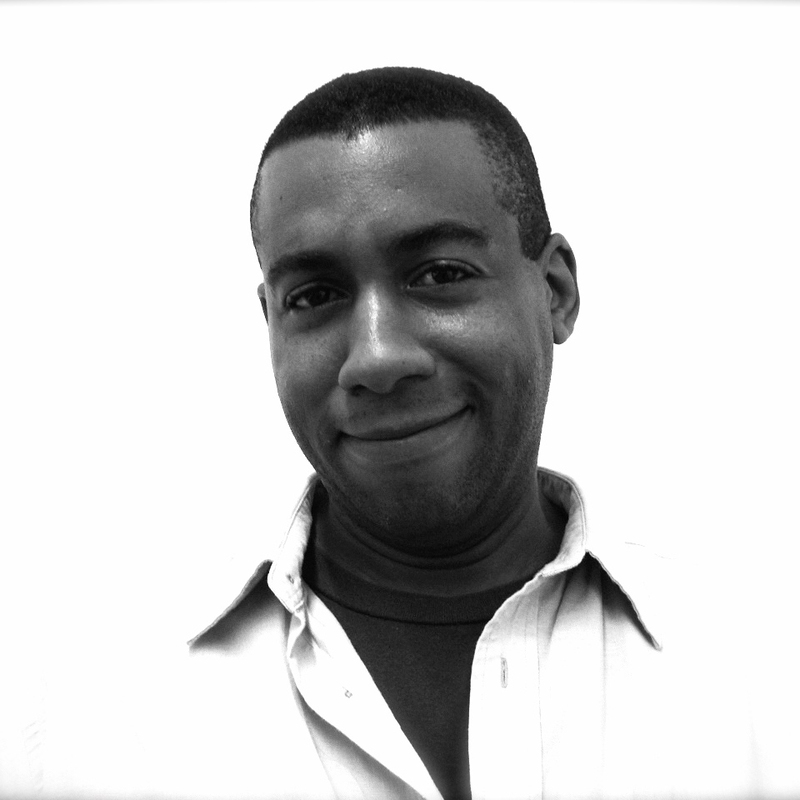 Fun Facts: "I am a foodie, but coffee and ramen are secret pursuits of mine."